A language sequencing problem is a language-based learning disability, sometimes called a language-learning disability. That means that it is a type of learning disability characterized by problems with language. A child with a language-based learning disability like a language sequencing problem may display issues with spoken and/or written language. In general, sequencing refers to putting information in the correct order. A child with a language sequencing problem might have trouble spelling individual words or misplacing syllables when pronouncing words. In a broader perspective, the child might also speak or write words in an illogical order. For example, a child might have trouble correctly ordering the days of the week or the months of the year. Children with language sequencing problems face organizational challenges. These issues may become more evident as they grow older and begin to read or tell stories with a beginning, middle, and end. 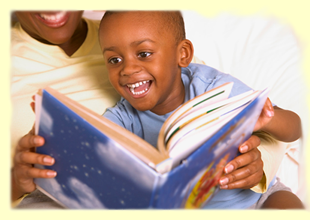 For example, you may ask your child to tell you about a story he read. He may tell you that the princess decided to live with a dragon, ran away from home, and didn’t want to marry the prince. The correct sequence should be the opposite of the sequence given in the example. Speech-language pathologists (SLPs) diagnose language sequencing problems and other language-based learning disabilities by using age-appropriate criteria. With preschool children, the SLP may evaluate how the child processes directions, both verbal and written. The SLP will look to see if the child can recognize individual letters, tap out the syllables in a word, and recognize whether two words rhyme. If the child is older, the speech therapist may hand the child a book and observe whether he can read the information and understand it correctly. The SLP may say several words in a row and ask the child to repeat them in the correct order. The SLP will then progress to strings of words with increasing complexity. He may ask the child to identify the correct sounds and syllables to form certain words as well as ask the child to break up words into individual syllables. The treatment plan for a child with a language sequencing problem will be individually tailored to his specific needs. Some children can read at a level that is on target with their age groups, but they have trouble processing what they read. These children will benefit from speech therapy that is targeted at reading comprehension. The SLP may task the child with reading a passage and answering a set of questions about the passage. The child will be asked to repeat his answers verbally in addition to writing them down. Children who have difficulty with individual syllables (putting them in an incorrect order, etc) can benefit from repeating words while tapping out the syllables. 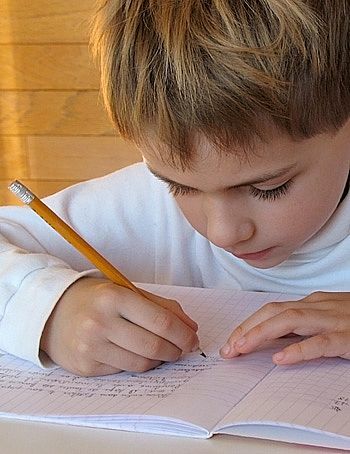 Those who tend to put words in an improper order as they write sentences may be cautioned to write more slowly. Parents can help their children progress by asking the SLP about relevant activities to do at home.